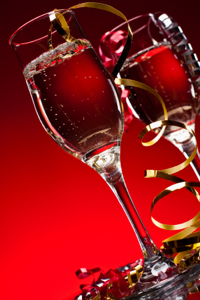 Ringing in the new year at a restaurant is almost as popular as eating turkey on Thanksgiving. With less than a month left before the end of the year — and the decade, now is the time book your reservation, especially if you’re interested in the evening’s most prime dining times. You can learn about special offers, unique celebrations, and moutwatering menus and make reservations by clicking on the “New Year’s Eve 2009” link under “Offers and Events” on your city’s start page. If you plan on dining out in another destination in our nation or around the world, visit our international New Year’s Eve page.